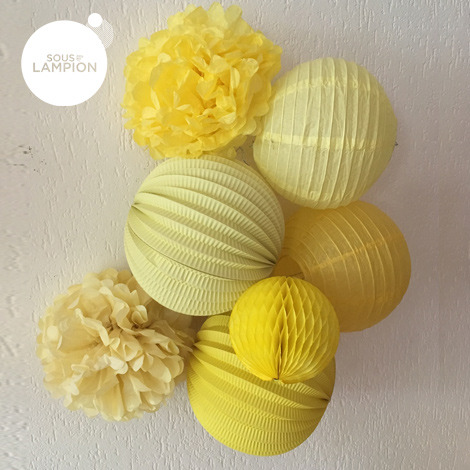 A beautiful honeycomb ball made of delicate paper. 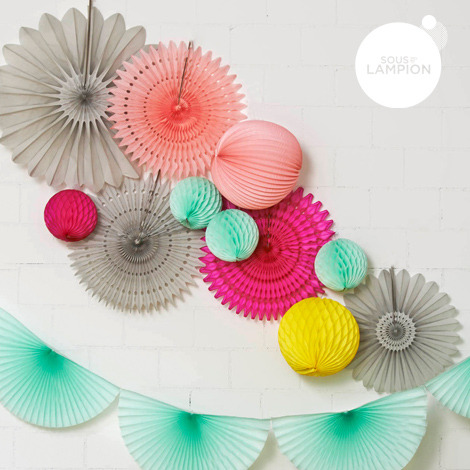 On trend for everything party and modern interiors ! 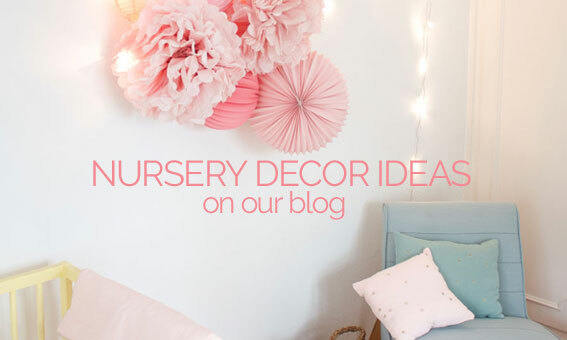 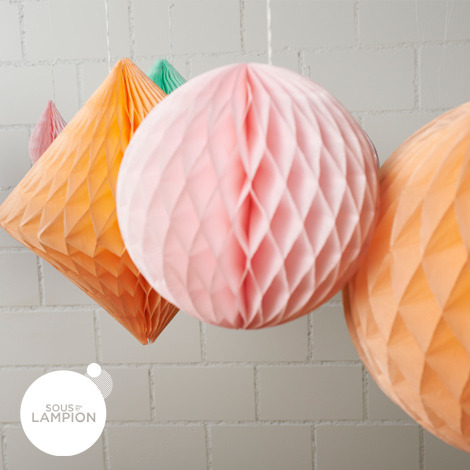 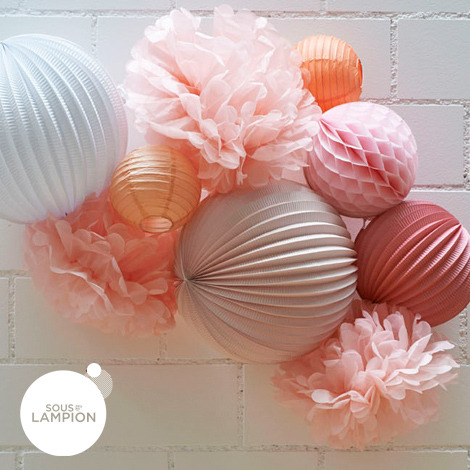 Lovely when put together with paper lanterns in a colorful cluster, you can also put it directly on the wall !